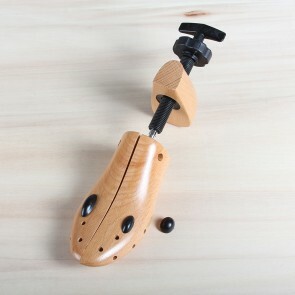 Our shoe stretchers are made out of hardwood and ideally for removing painful spots in your shoes. Using specific pressure points you can target the painful spots individually without stretching your entire shoe. 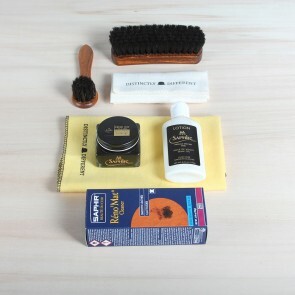 A shoe stretcher is ideally used combined with a leather stretch spray to increase effectiveness. When I start about that single pair of shoes that never got to fit well and you eventually gave or threw away, you probably now have a pair of shoes in mind. But what if I tell you that it might have worked, if you did use the right tools? This is where our wooden shoe stretcher comes in. 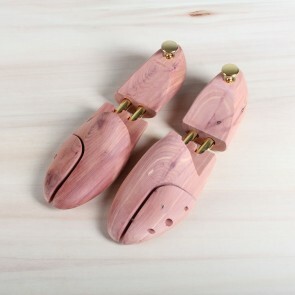 Whenever your shoe pinches on certain spots or squeezes so much that it’s not comfortable to wear them, try a pair of shoe stretchers. Place the attachments that come with the shoe stretcher in place so it will cover the area that discomforts or hurts your foot and enlarges in. 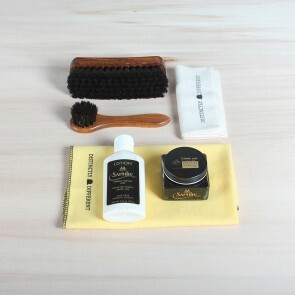 In addition to and to let the shoe stretcher do its job perfectly, use Saphir Shoe-Eze. 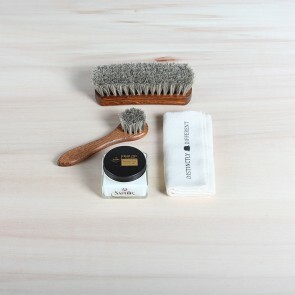 Shoe-Eze by Saphir is a leather stretch pump spray and should be sprayed inside the shoe where it is tight, in order to soften and expand leather for a more comfortable fit. 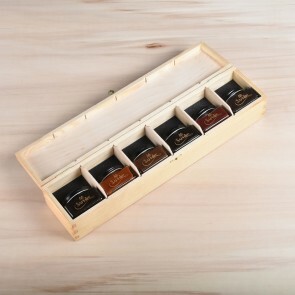 In combination with our wooden shoe stretcher, this gives the best result and your shoes will fit much better than before. Spray the Shoe-Eze on the spots where your feet are being cramped by your shoes. Spray generously on inside and outside of the shoe. 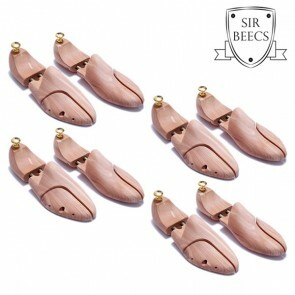 Place the shoe stretcher with attachments of choice into your shoes. 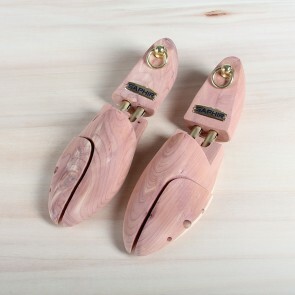 Turn the round wheel on the back of the stretcher to expand the shoe stretchers lengthwise until it clamps between the heel and nose of the shoes, but do not apply to much pressure on the shoes. Turn the hook to expand the stretcher in width. Gradually turn up the pressure until you are happy with the results. Furthermore, keep your shoes in room temperature levels. How long it takes to successfully stretch your shoes depends on the leather type and shoe model. 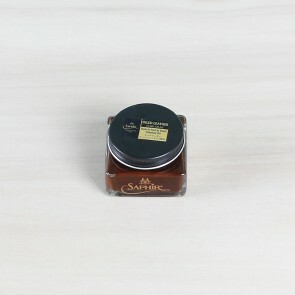 It is advisable to have a look at your shoes often to check the progress the wooden shoe stretcher in combination with Saphir Shoe-Eze makes.